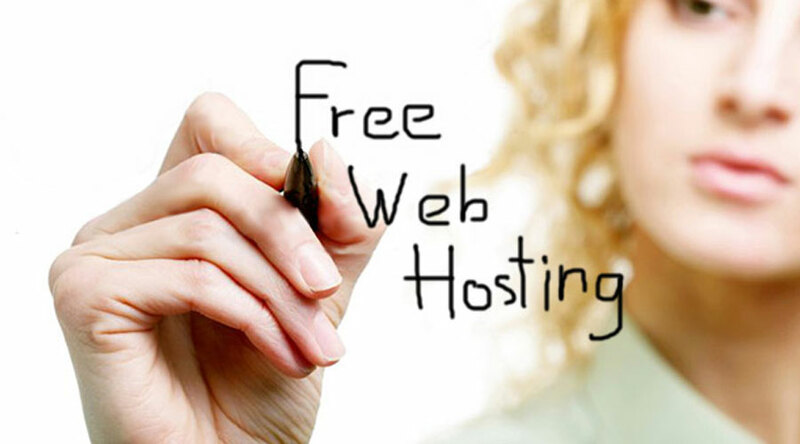 As the name suggests, free website hosting is a free non-paid web hosting service. There are many web hosts who provide subdomains to anyone who want to make website. Some of such popular free web hosts include Blogger and Wordpress. When you make your websites with these free website hosting services, your website gets such name as yoursite.blogspot.com and yoursite.wordpress.com. If you want to get a website with a domain name that doesn’t include any external site’s name, you must buy domain and then get web hosting which is usually a paid service. However, there are many web hosting companies that provide free web hosting with some or the other products/services that you buy from them. There is this single biggest advantage of free website hosting and that is- it comes free without any cost. Now if you are amazed at why these free web hosting companies let you make a website free of cost then you may rest assured that they do not make any loss in this business. When you make your free website with them, they use your websites to place advertisements, banners and other forms of advertising media to earn revenue. Sometimes, the revenue from advertisement is shared with the owner of the website and sometimes it’s not. For example, when you get free web hosting from blogger and if you use their AdSense service, you get a share in the revenue generated from the advertisements that they place on your websites. On the other hand, when you make a free website using wordpress, you do not have any control on the placement or revenue generated from your free hosted website. The situation is altogether different when you get website hosted through paid web hosting service. You have full control over your website and it’s your decision whether you want to place advertisements on your site or not and if yes then the whole of the revenue generated from the website advertisement banners come to you only. There are many other differences between free and paid web hosting services. However, you can have best from the both worlds if you are ready to pay a little amount for any service that a web hosting company offers. For example, we offer a good web hosting package which comes with free online website builder and you have to just pay nominal rates. You get web hosting free along with many other facilities and services like email ID and free Google Adwords credit that you may use to advertise your website. This offer is better than any free website hosting service as you get full control over your website at practically very low cost! So, why wait!